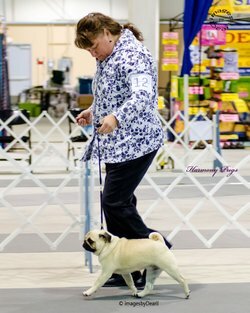 I have been involved in the dog fancy since 1990, participating in obedience and competing in conformation shows. 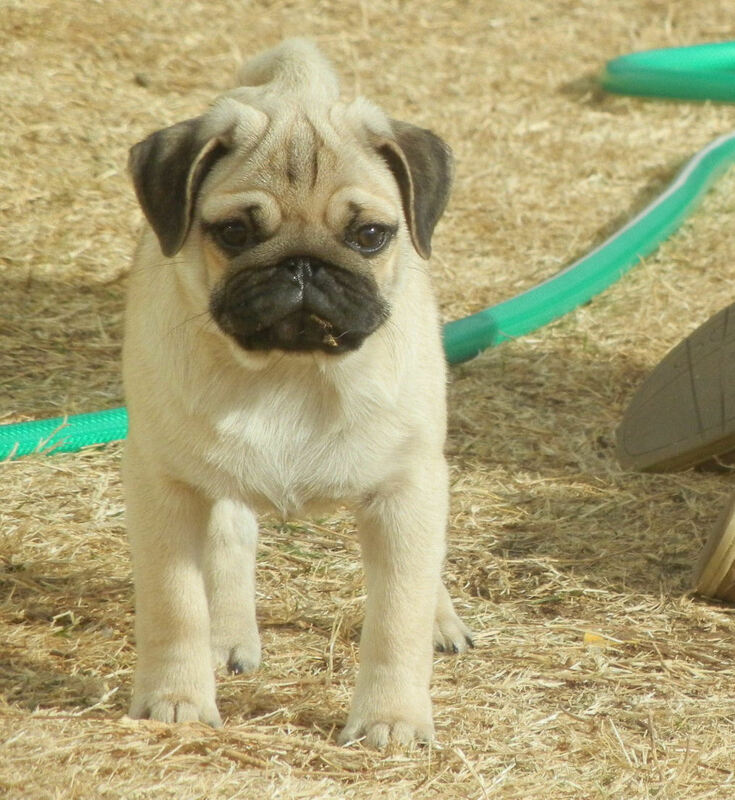 I fell in love with the Pug breed and adopted my first pugs in 2008. 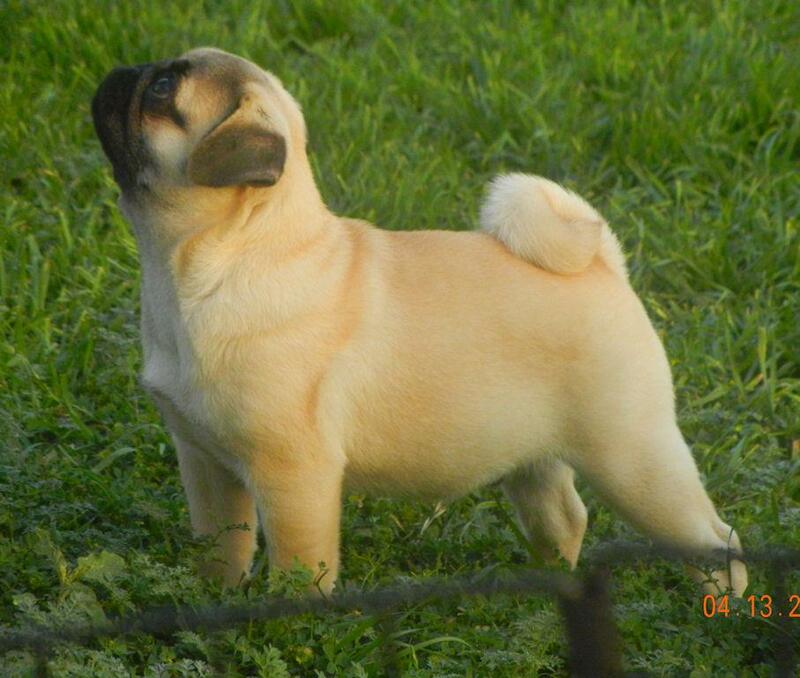 Shortly after that I welcomed my first show puppy into the family from Hill Country Pugs. 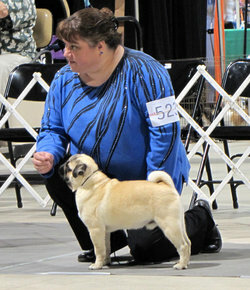 I have been exhibiting pugs in the AKC conformation ring since 2009. 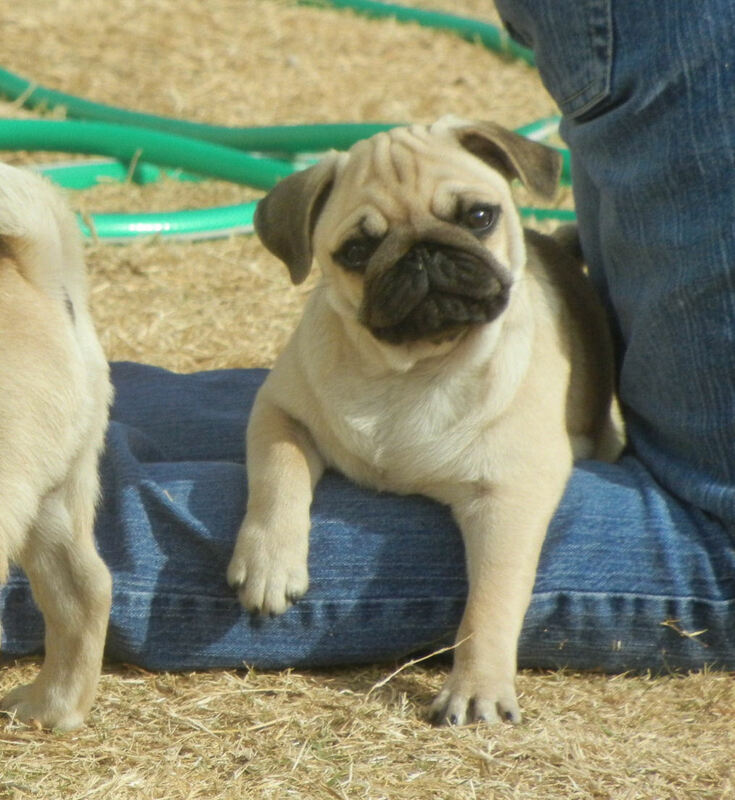 As a breeder I strive to improve the pug breed and breed to the AKC standard, carefully planning each breeding. 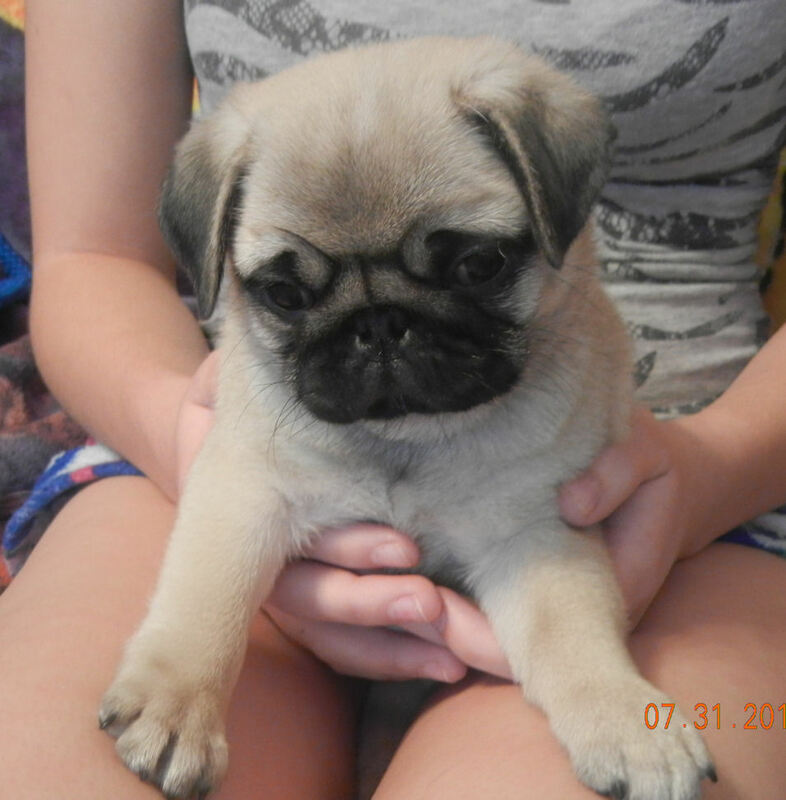 I breed with the next show dog in mind but of course, not every puppy will be show quality and those puppies will be placed in forever pet homes on a spay/neuter contract. 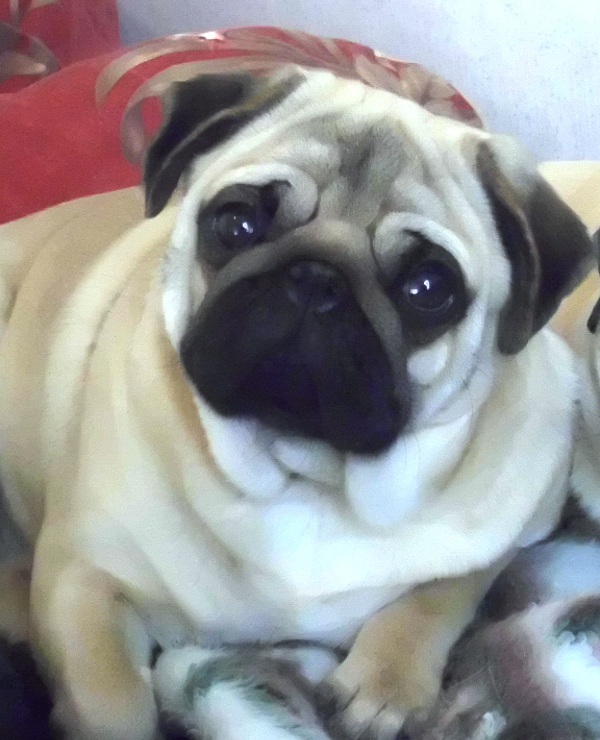 All of my pugs are raised as part of the family in my home. 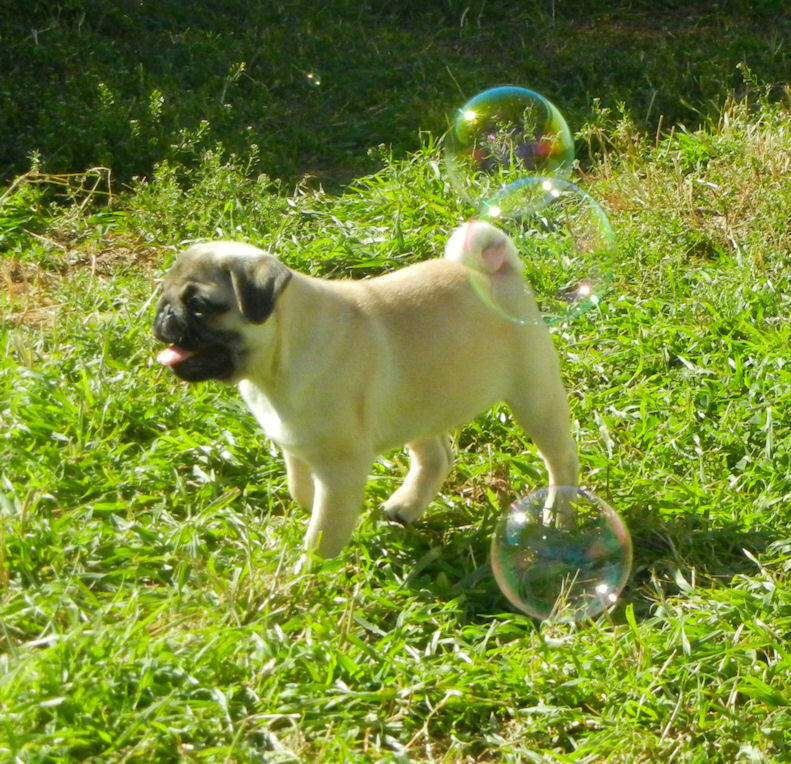 We are located in the beautiful Texas Hill Country. 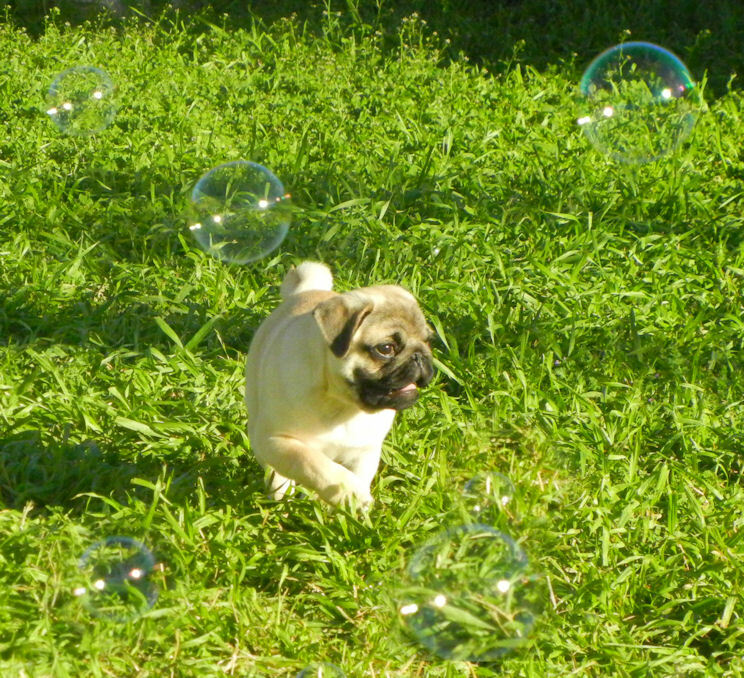 I support PDE (Pug Dog Encephalitis) susceptibility testing. 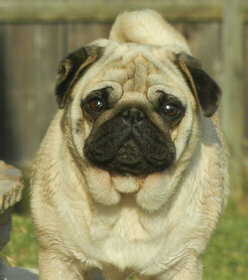 ALL Harmony Pugs are tested for PDE markers and breedings are carefully matched to avoid producing S/S marked puppies. 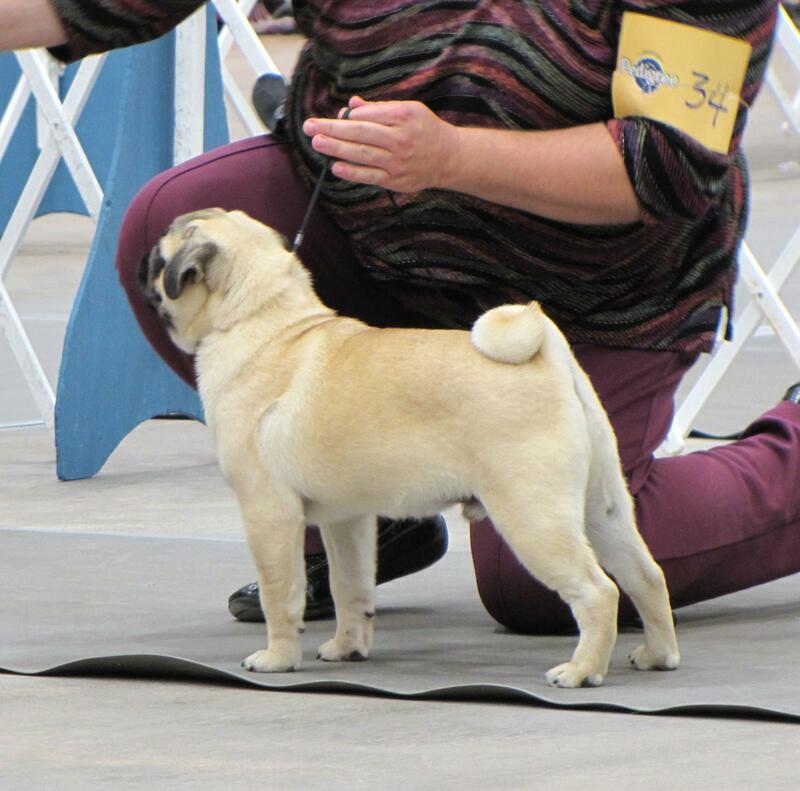 Health testing/screening to include eyes (CERF), patellas and hips (at 2 years per OFA) are also performed and on file with the Canine Health Information Center (CHIC) once completed.